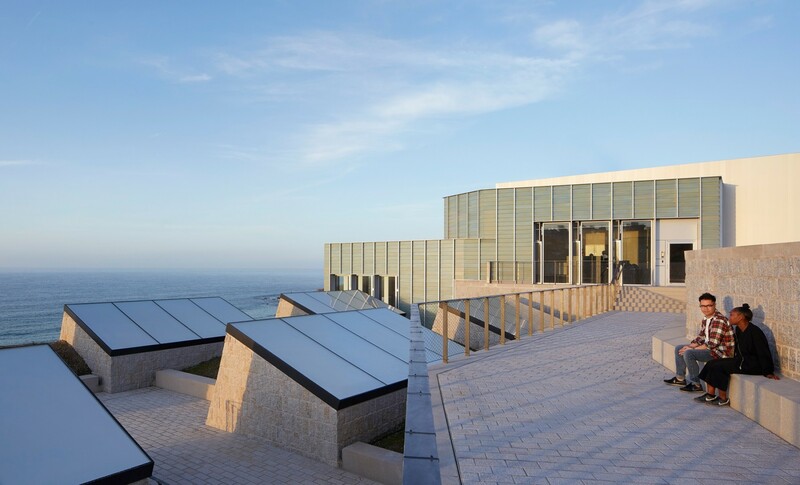 Tate St Ives is a Regional Finalist in the 2019 Civic Trust Awards and the Selwyn Goldsmith Awards for Universal Design. the Civic Trust Awards scheme, which was established in 1959 to recognise outstanding architecture, planning and design. It identifies projects which exhibit strong sustainability credentials and a high level of accessible and universal design, and which have provided a positive civic contribution.